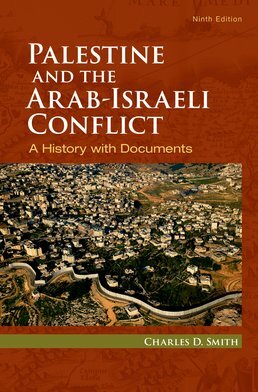 The gold standard of texts on the history of the Arab-Israeli conflict. Palestine and the Arab-Israeli Conflict provides a comprehensive, balanced, and accessible narrative of a complex historical topic. The narrative is supported by more than 40 primary documents that highlight perspectives from all sides of the struggle. Throughout the book, the author examines how underlying issues, group motives, religious and cross-cultural clashes, diplomacy and imperialism, and the arrival of the modern era shaped this volatile region. Maps, photographs, chronologies, public opinion polls, and discussion questions will help facilitate your understanding. 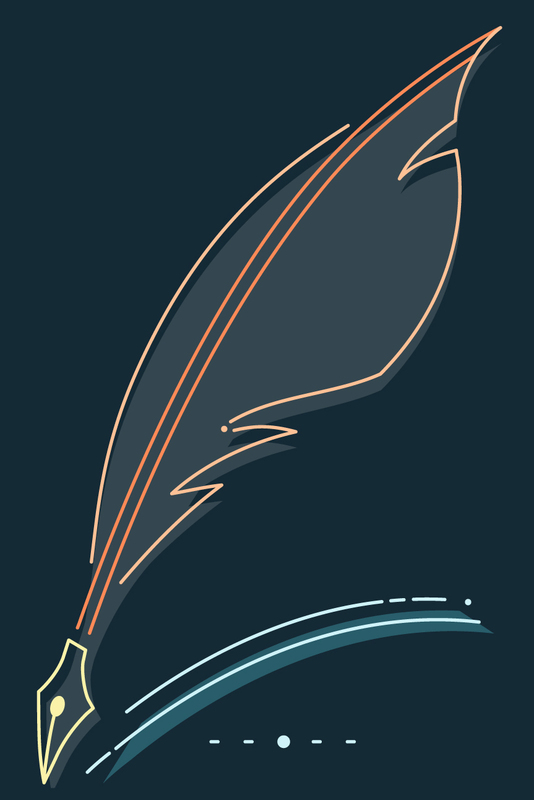 A fully updated final chapter makes this the most current history of the topic. CHARLES D. SMITH is professor emeritus of Middle East history in the School of Middle East and North African Studies, University of Arizona. He has been awarded numerous grants for research in the Middle East, was a Fulbright scholar in Egypt, and served as a member of the Institute for Advanced Studies at the Hebrew University of Jerusalem and as president of the American Research Center in Egypt. He has published scholarly articles on many topics, including Egyptian Islam, Anglo-French imperialism in the Middle East, and nationalism and identity. He is the author of Islam and the Search for Social Order in Modern Egypt and co-author of The Modern Middle East and North Africa: A History in Documents, which was awarded the 2013 Undergraduate Education Award by the Middle East Studies Association [MESA]; he received the Mentor of the Year award from MESA in 2012 for his teaching and guidance of students at the undergraduate and graduate levels. He is currently writing a study of Anglo-French relations and European imperial goals in the Middle East during World War I. Professor Smith’s numerous media appearances include interviews on Bloomberg News, The History Channel, and Fresh Air as well as invited commentaries from England, Australia, Brazil, Canada, and China.